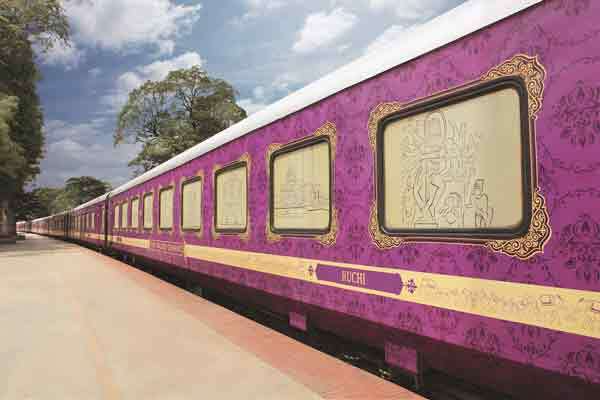 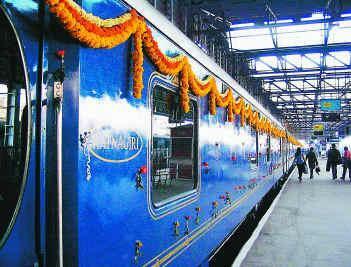 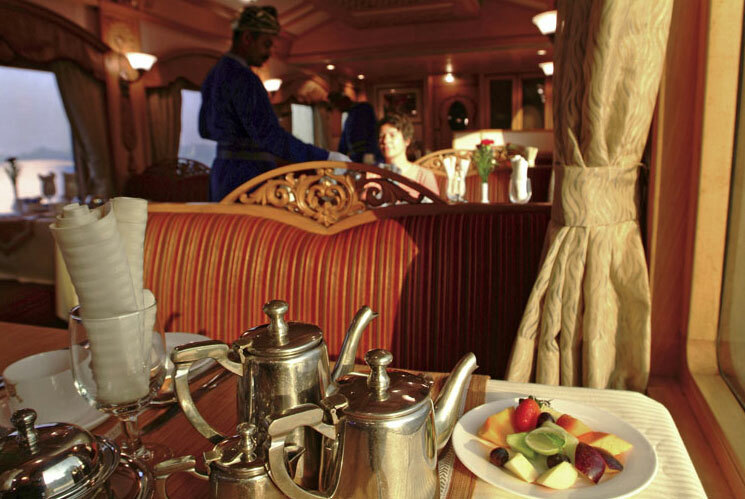 Two major Indian luxury trains, the Palace on Wheels and the Royal Rajasthan on Wheels, are set for major upgrades for their upcoming 2013-14 season. 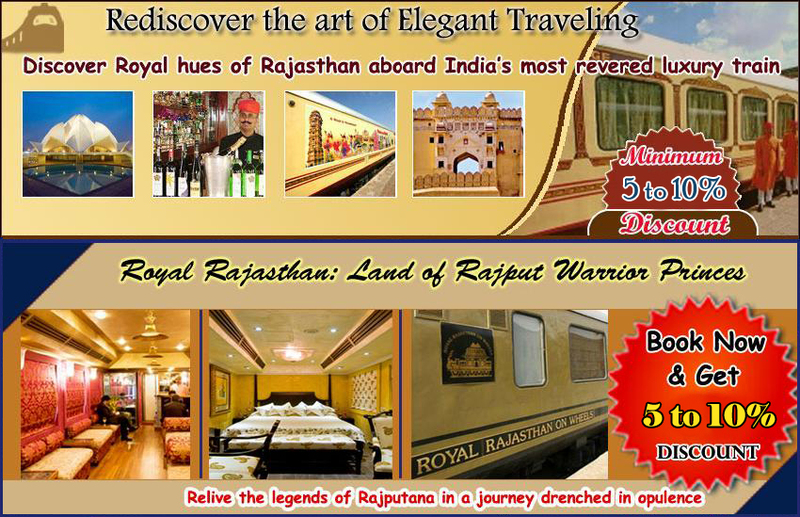 Leading luxury train tour expert Indian Luxury Trains has announced sizable discounts on all pre-bookings on Royal Rajasthan on Wheels and Palace on Wheels’ 2013-14 departure beginning in September. 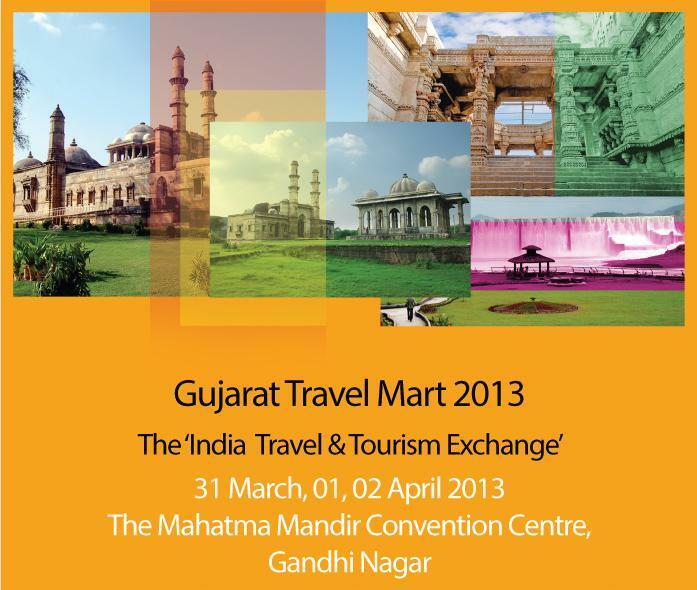 The 3 day tours and travel festival will be held at the Mahatma Mandir Convention and Exhibition Center, Gandhinagar. 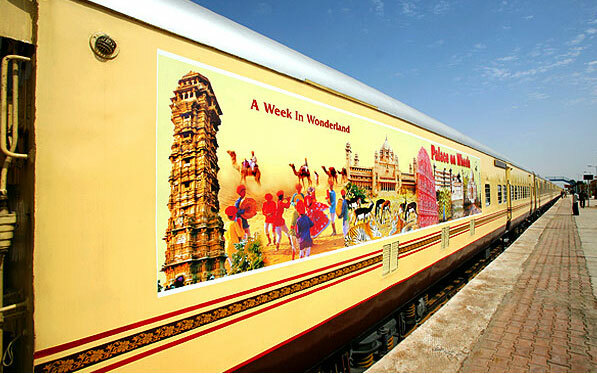 The dates finalized for Mart are 31st March and 1st & 2nd April, 2013. 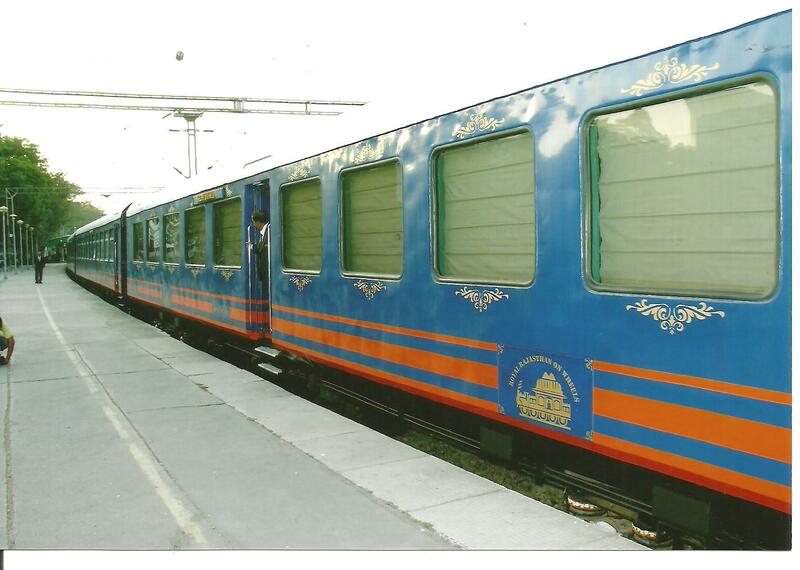 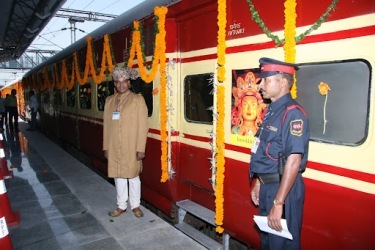 Indian Luxury Trains has added the Mahaparinirvan Express to its portfolio. The train will begin its season on January 12 next year. 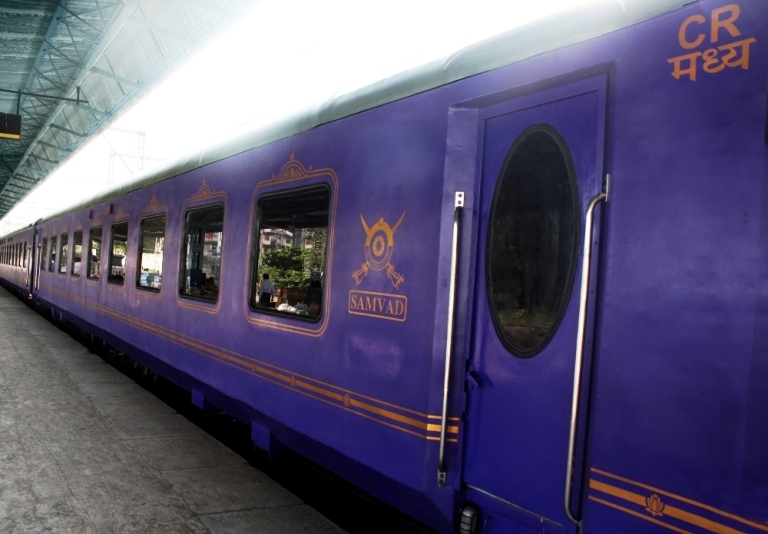 Tickets are available at ILT.